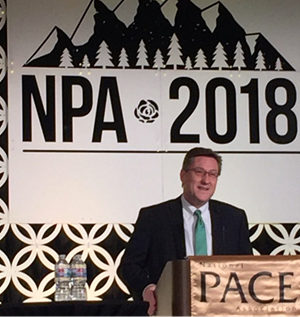 The National PACE Association’s annual conference is the premier educational event for PACE programs nationwide, as well as for those interested in learning more about PACE. The event featured pre-conference workshops, educational sessions, exhibits, and social functions for networking. 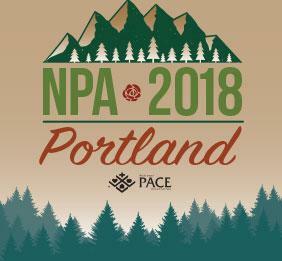 West Health staff attended and presented at the National PACE Association Annual Conference in Portland, Oregon. A major theme of the conference was expanding access to the PACE program to more older adults with complex health and social needs. 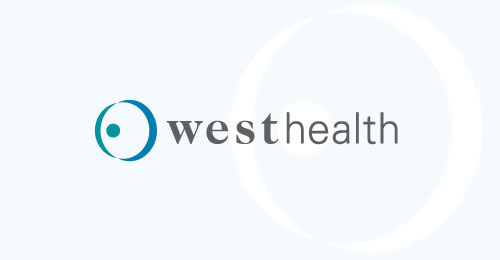 West Health and The John A. Hartford Foundation are funding the PACE 2.0 initiative, which aims to increase the number of people served by PACE organizations to 200,000 by 2028. The project includes data analysis to identify potential PACE participants in each service area, analysis to identify policy and operational barriers to expansion, and strategies for expedited start-up and growth.